Fortnite’s launch on Android was a head turner mainly due to the fact it wasn’t made available through the Google Play Store. Epic Games quickly became the center of conversation with some people speculating the company will have launch its own digital storefront. Well, Epic Games just decided to put an end to all the speculations by announcing its own application store. Yes, that’s right. 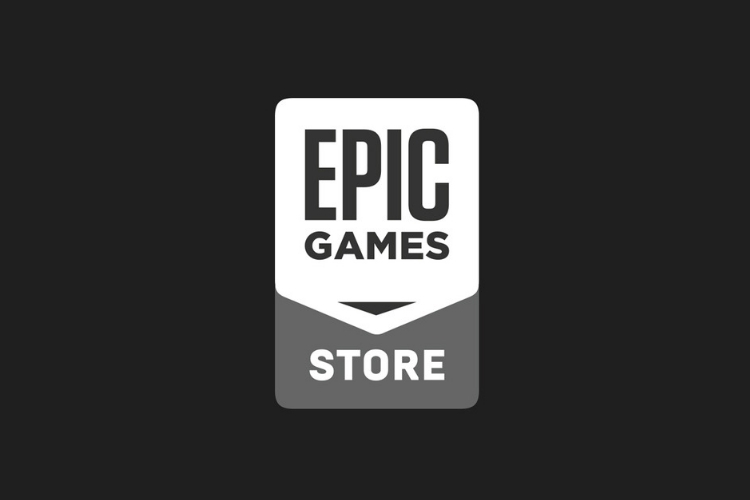 Epic will soon have its own store, with the first wave of games rolling out Windows and macOS. The company is said to expand to Android and other platforms later next year. 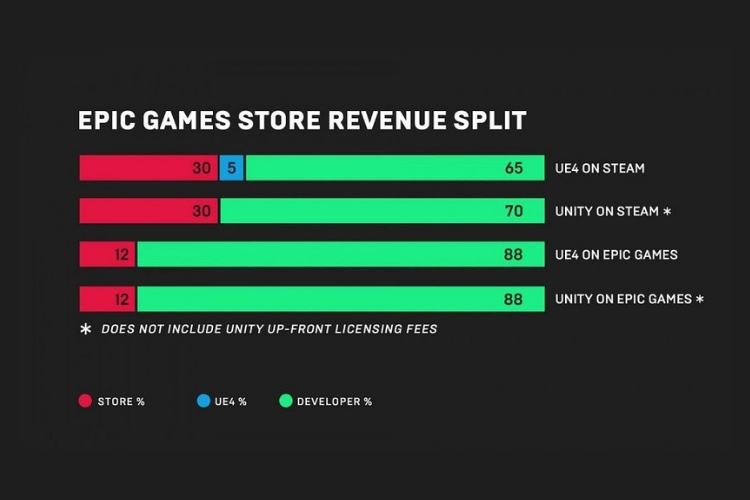 As you can see, Epic Games will take only 12 percent of all profits. Just to put things into perspective, the developers get only 70 percent of the revenue generated through the Google Play Store. A whopping 30 percent of the revenue goes to Google, and much of it is taxed as well. Additionally, if you are using Unreal Engine, then the 5 percent royalty fee will taken out of Epic Games’ cut and not yours. Epic also noted that they won’t show any ads on game pages, which is just awesome. Besides all that, developers will also have the freedom to control their game pages, news feed, etc. you can learn more about it here. We’ll learn more about Epic’s app store at The Game Awards tomorrow, but it sounds very compelling to me so far. Epic is clearly betting big on the volume instead of the margin itself. It involves risk, but it’s indeed a clever way of entering a crowded space. Their value proposition is, without a doubt, the sweetest deal any developer could get.